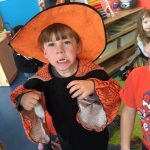 Witches, Goblins, and Ghosts - Oh my! 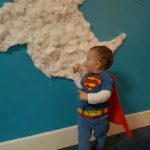 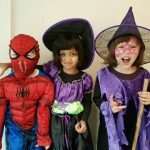 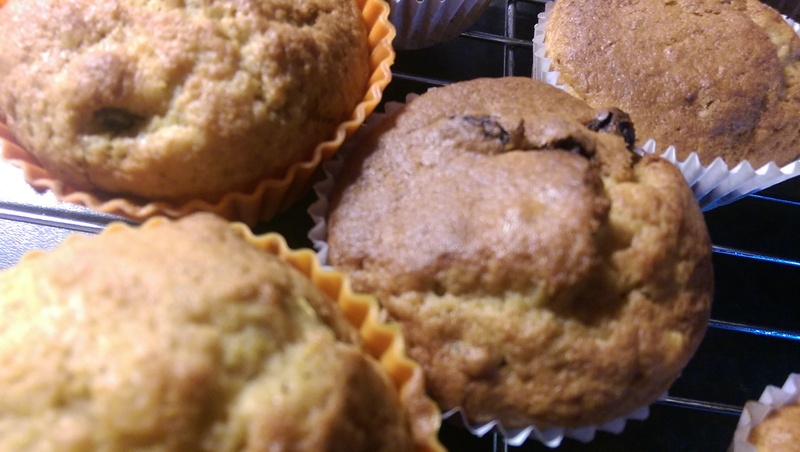 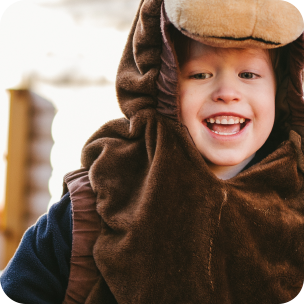 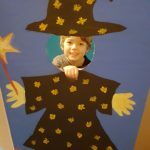 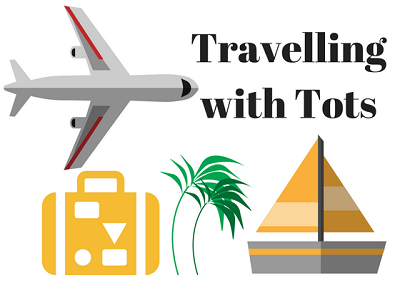 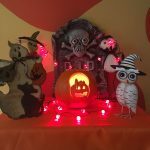 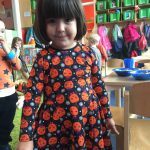 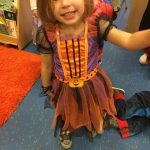 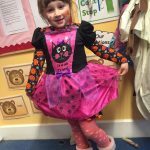 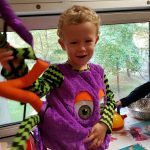 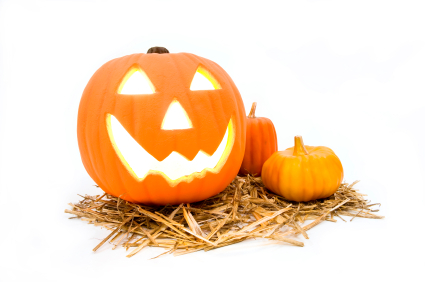 Home - News & Events - Witches, Goblins, and Ghosts – Oh my! 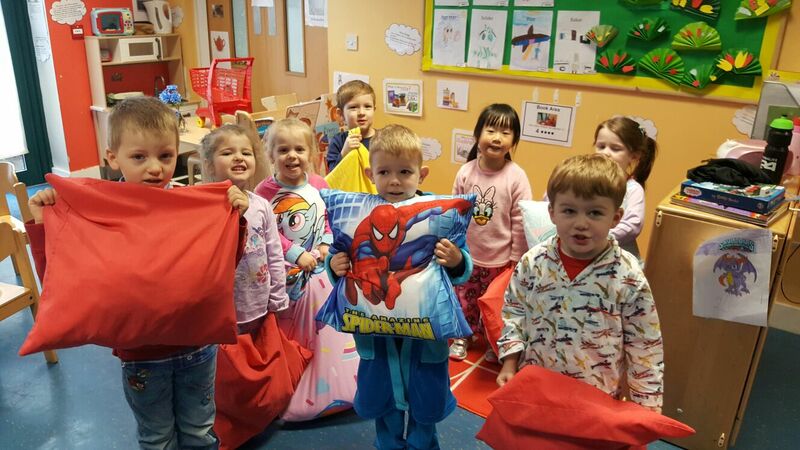 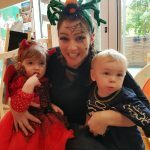 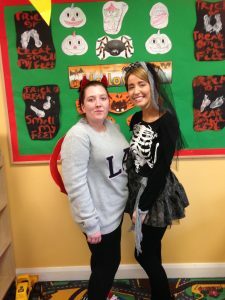 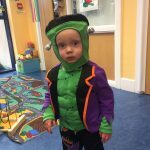 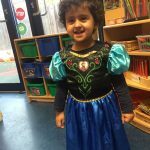 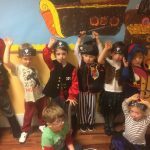 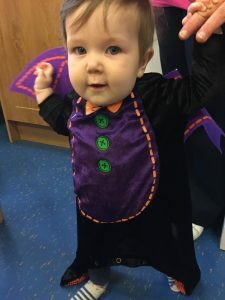 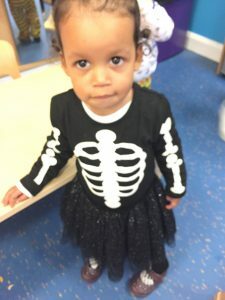 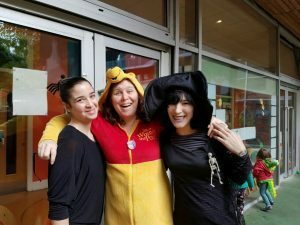 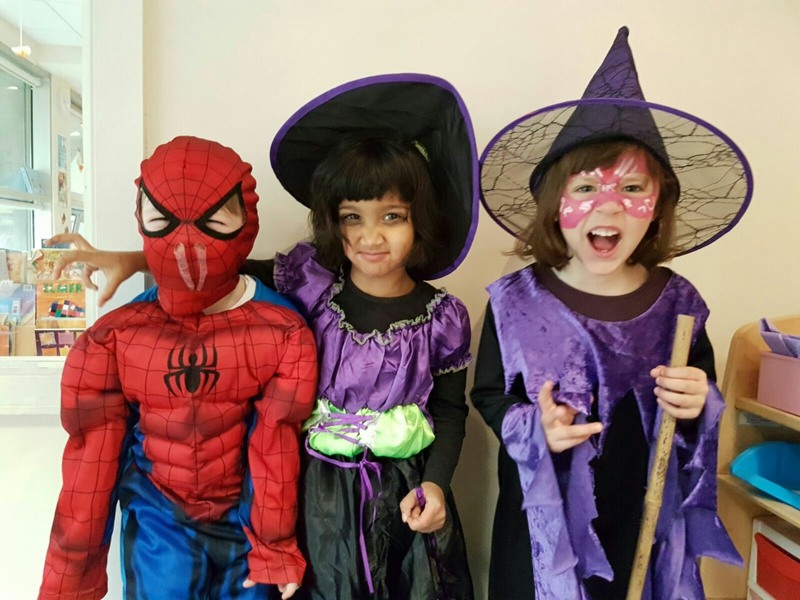 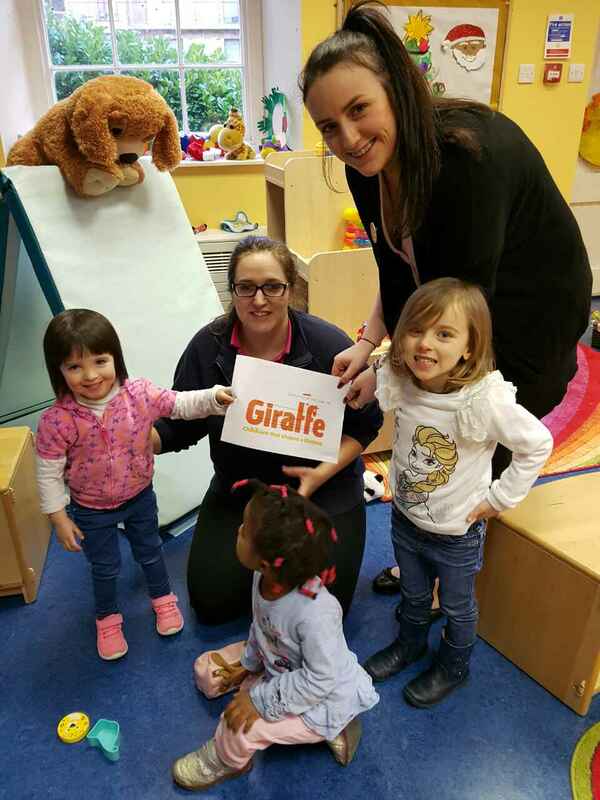 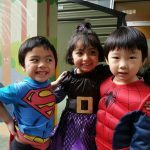 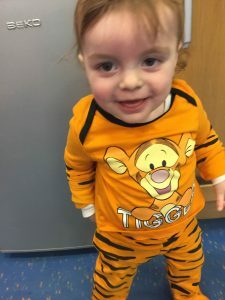 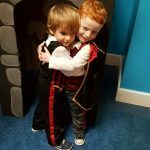 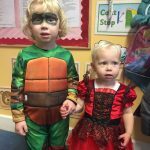 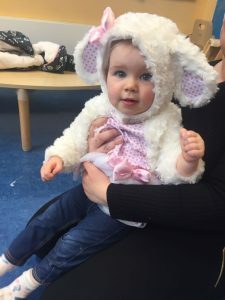 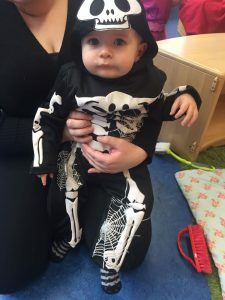 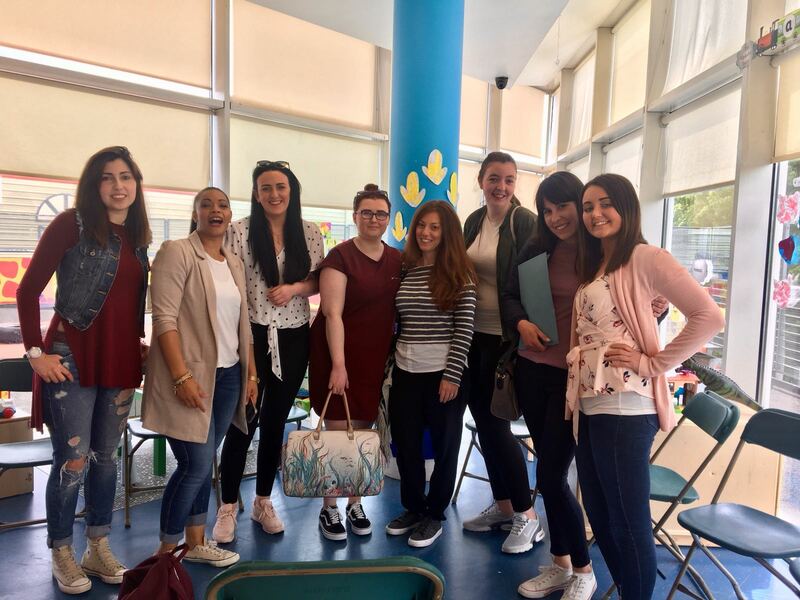 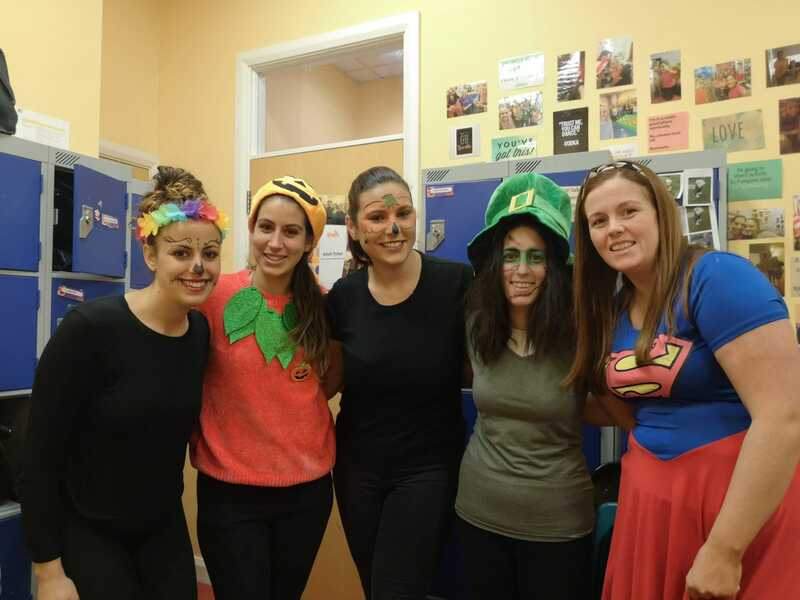 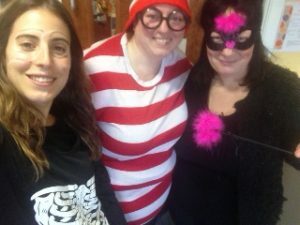 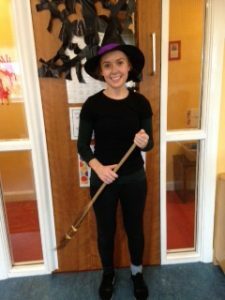 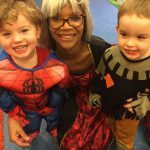 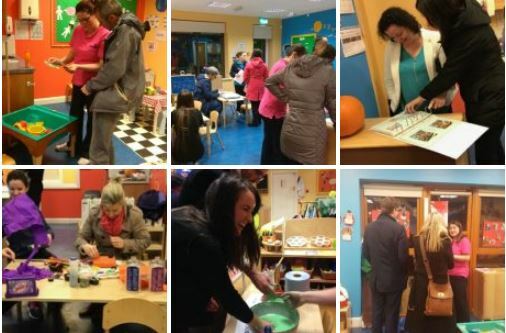 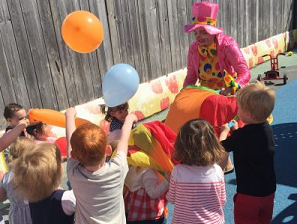 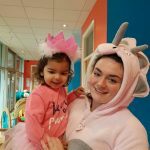 Many of our centres participated in Trick or Treat for Temple Street, combining their fancy dress party with a Fundraiser to raise much needed funds for the Children’s Hospital at Temple Street. 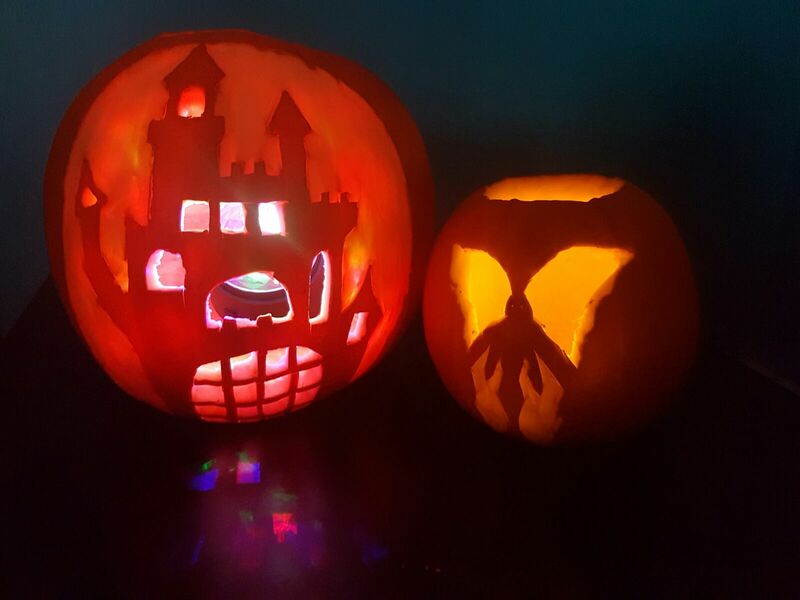 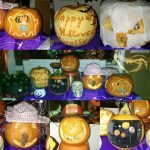 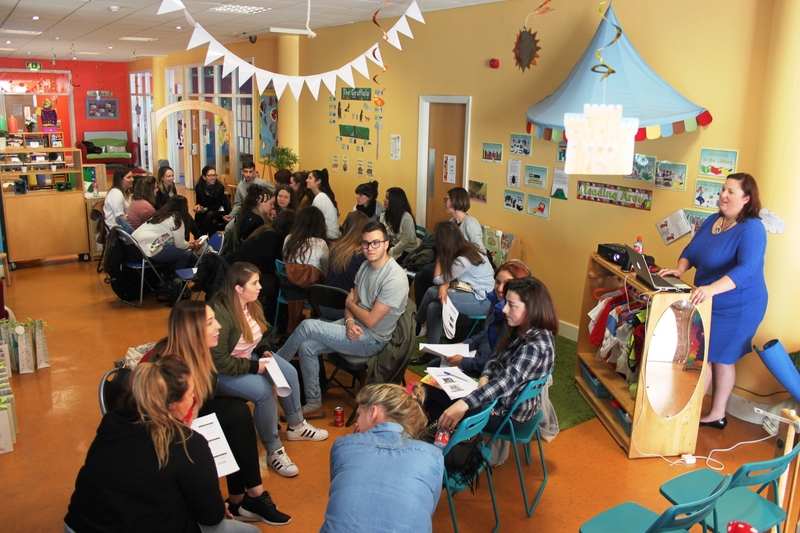 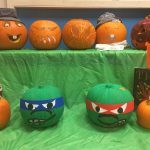 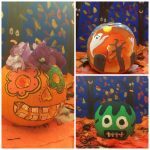 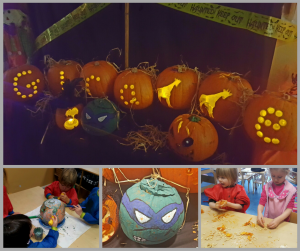 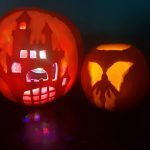 One of the highlights of the week was a friendly competition between the centres for the most creative pumpkin carving! 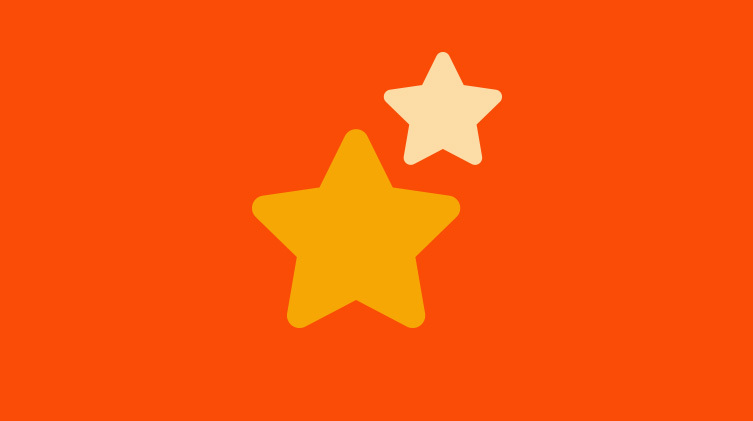 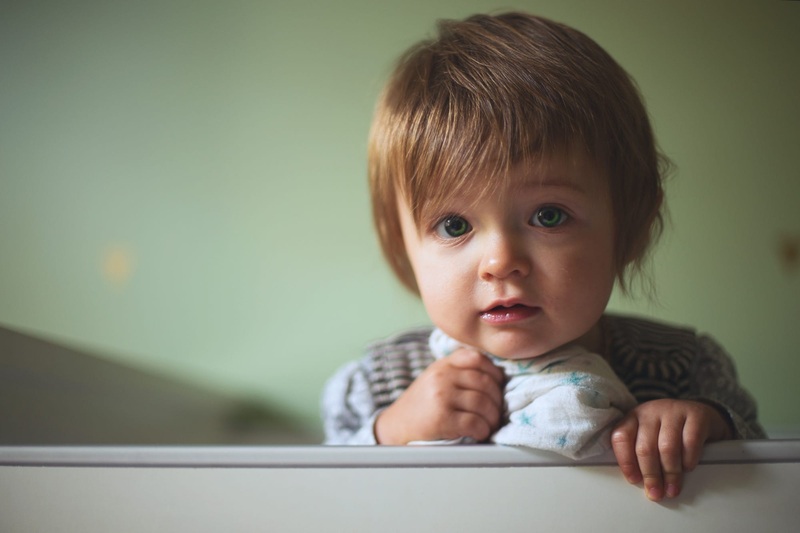 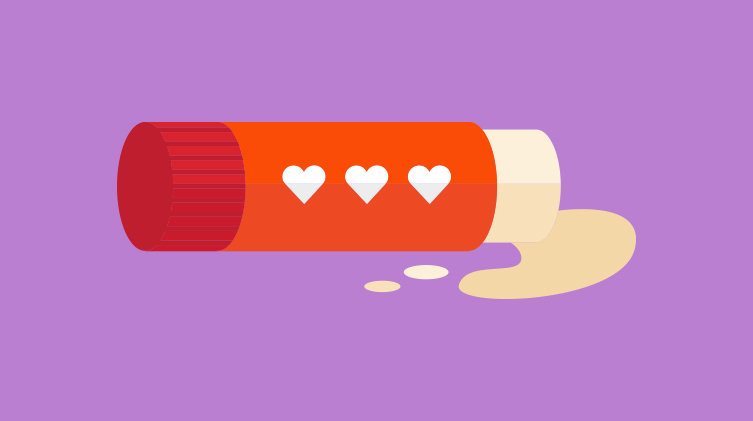 An astounding 13 finalists were chosen and then it went to a public vote on our Facebook page. 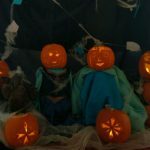 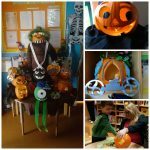 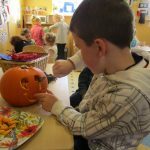 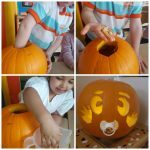 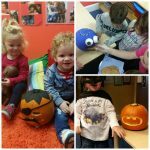 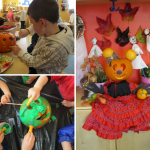 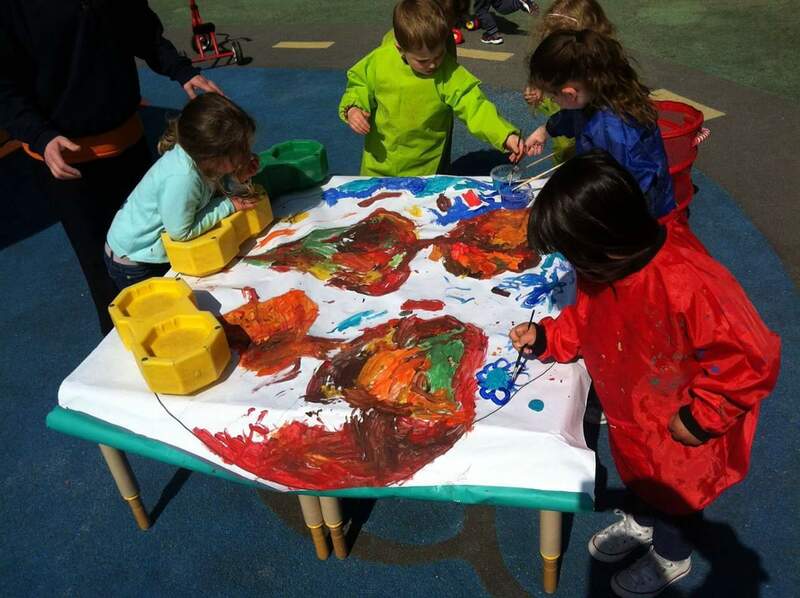 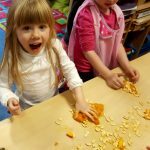 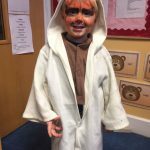 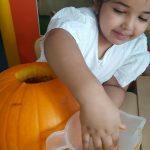 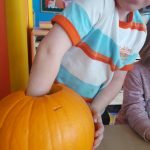 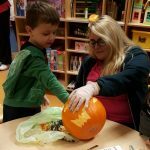 The children were encouraged to help carve their own pumpkins, tracing faces, painting the skin and scooping out the insides to make the pumpkins hollow. 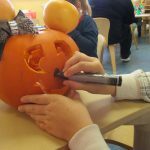 Drawing Minnie Mouse Face in Navan! 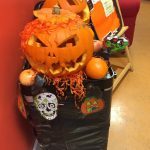 This year’s winner was Giraffe Rathfarnham for this incredibly creative pumpkin display! 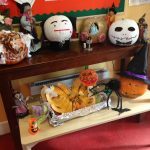 Well done to all the staff and children who helped make this spooky pumpkin display. 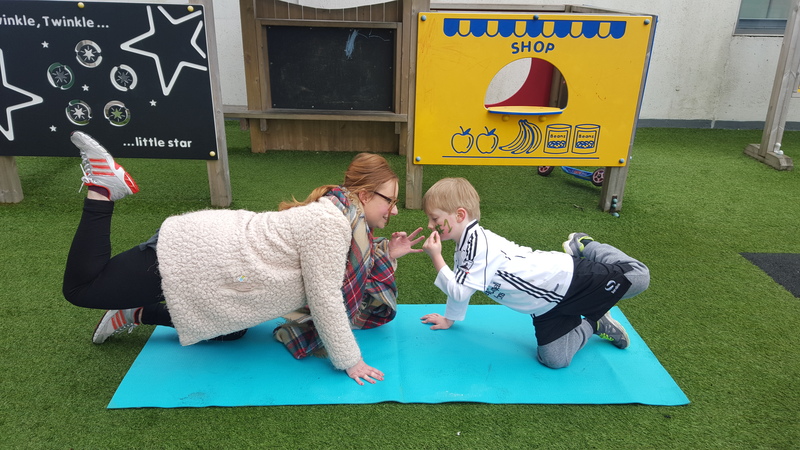 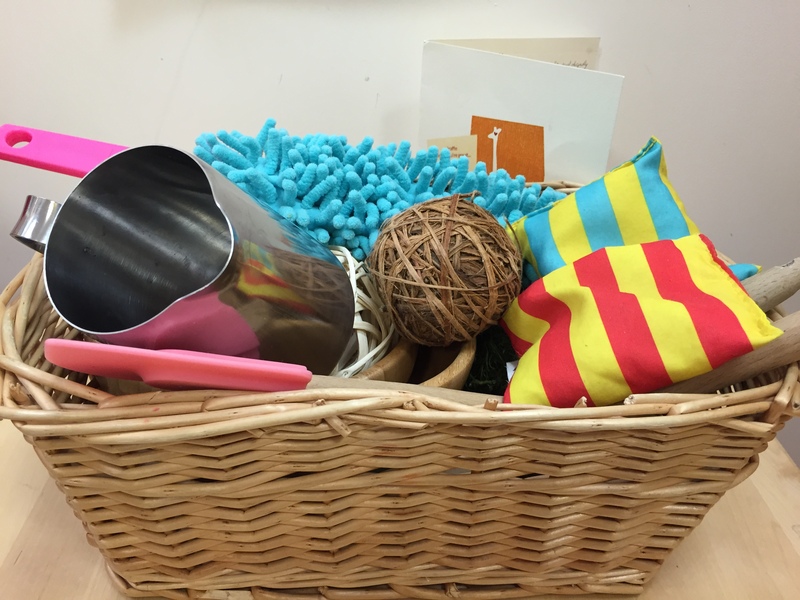 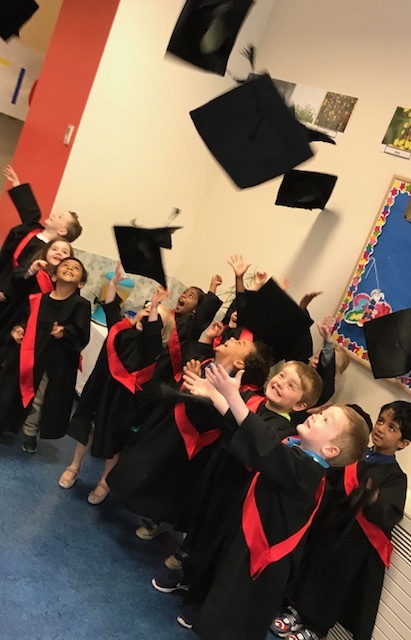 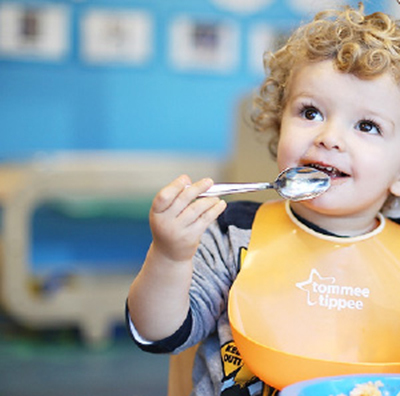 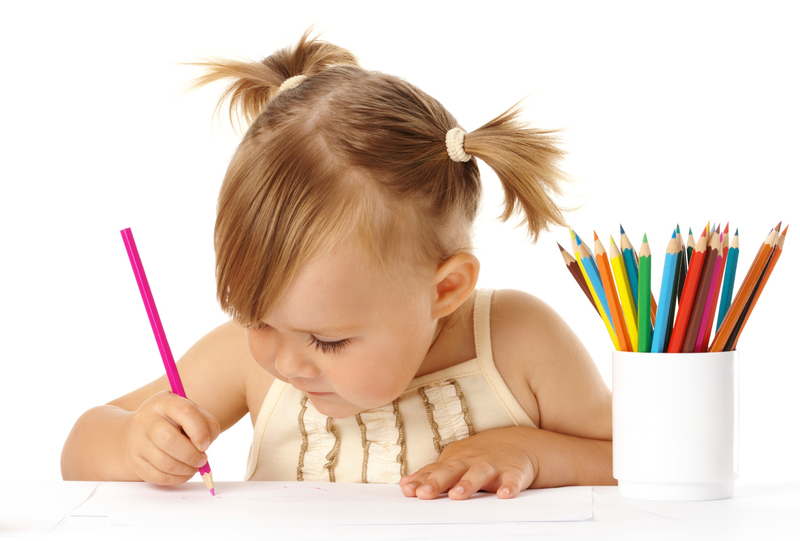 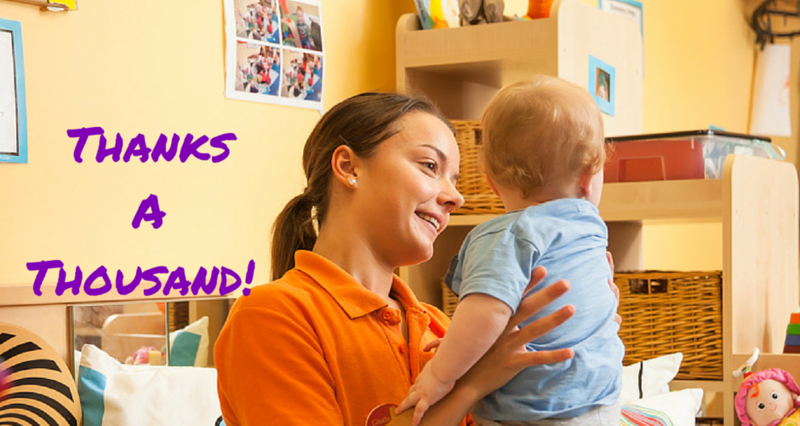 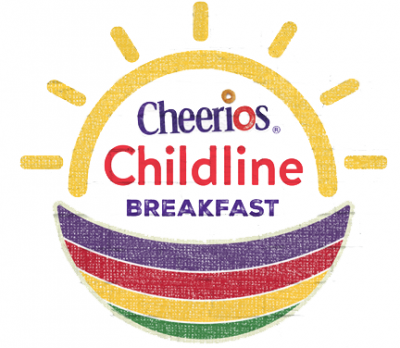 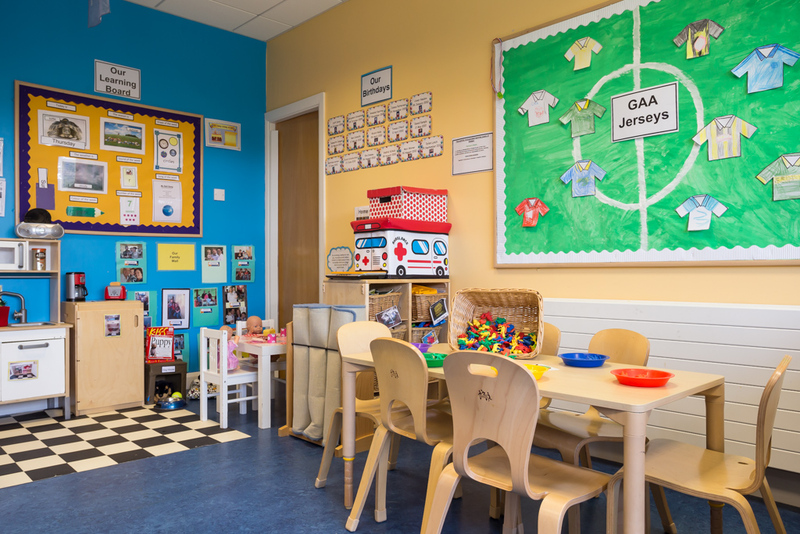 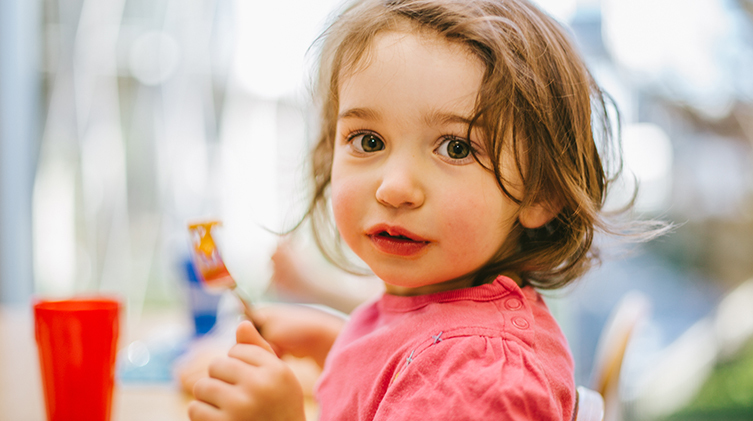 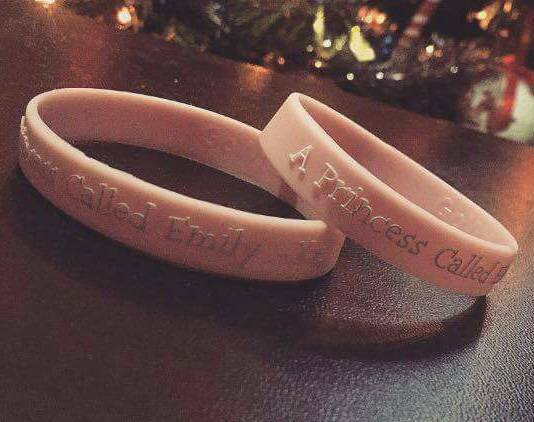 The centre will be awarded a fantastic prize of new equipment for all the children to enjoy.